Our organization has successfully expanded its business in market owing to the offered elevated quality range of Danfoss AC DC Drives Repairing Service. We provide all kinds of AC DRIVE sales and services at ultimate levels. We are having about 500 customers around Bangalore. We provide all kinds of AC DRIVE sales and services at ultimate levels. We are having about 2000 customers around Bangalore. AUTOMATION Engineers Is Your Yaskawa Drive Sales & Repair Specialist in all over INDIA. 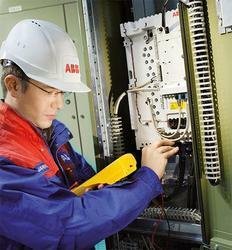 installation and commissioning of plc, hmi, scada, vfds. 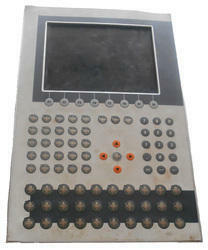 reprograming of plc and hmi for existing machines supplier of automation panal. supplying and commissioning of apfc panel.